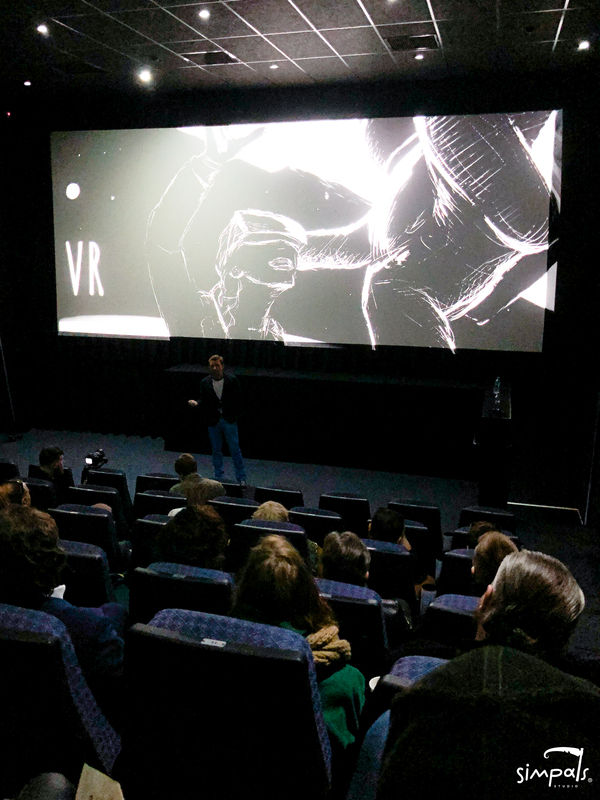 Friday, 12 April, on Cosmonautics Day, Patria cinema hosted the sneak peek of the first Moldovan VR animated film “ARIPI”. 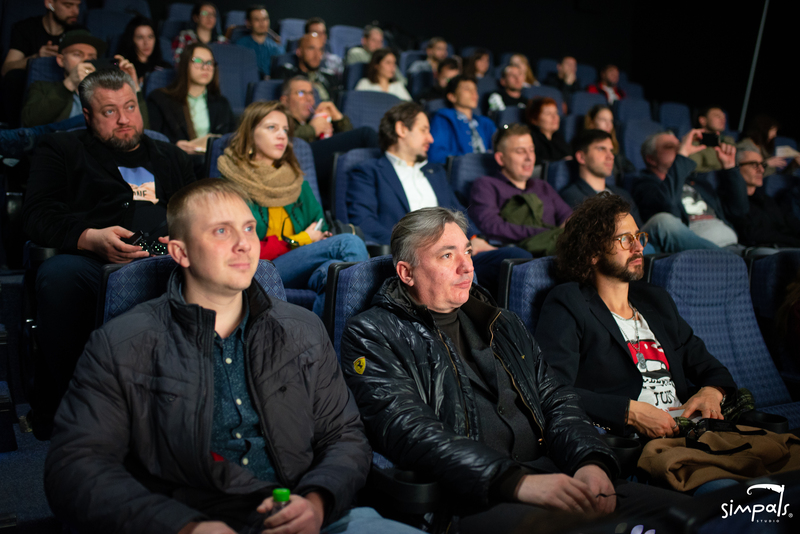 Before the premiere, the creators of the project greeted the audience — well-known public figures, businessmen and journalists. 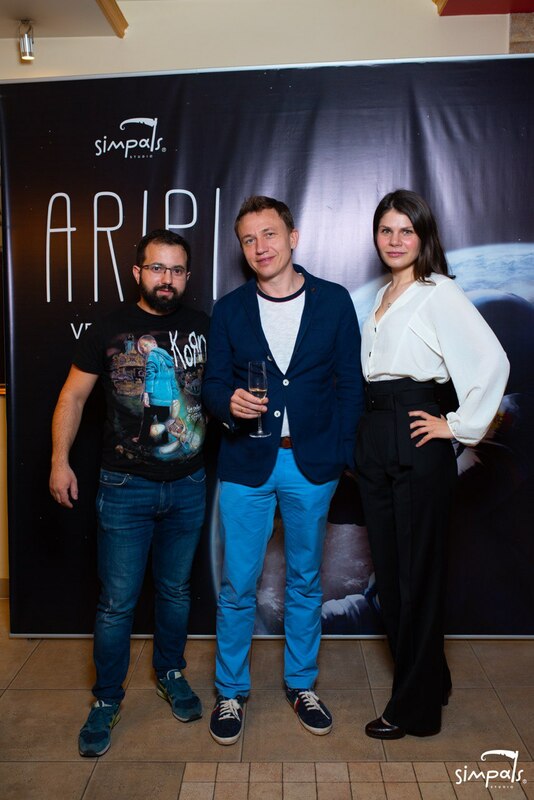 According to Dmitri Voloshin, film director and founder of Simpals Animation Studio, “ARIPI” is more than just an entertaining story. The animated film is dedicated to Yuri Borodai, a missing friend of Dmitri Voloshin, who was very fond of flying, therefore the film contains many personal moments. “Yura is one of my best friends. He was always childishly naive and believed in miracles, and I learned this from him. Therefore Simpals Studio and I decided to dedicate this cartoon to him”, — confessed Voloshin. The cartoon “ARIPI” is the story of a simple Moldovan astronaut, who has dreamed of flying since childhood. The hero has grown up and forgotten his childhood dreams, and now he keeps the watch on a space station. One day, minor problems lead to bigger problems, causing the spaceship to lose control and collapse on Earth. To overcome all the troubles, the hero will have to believe in his dream again and spread his wings. Work on the “ARIPI” project lasted almost 4 years. The project is unique not only for Moldova, but also for Eastern European countries. The creators of the cartoon note that they began work on the project without having experience and specialists in the field of virtual reality, therefore they relied on the cut and try method. “For me personally, this cartoon is the closest and most significant of all our projects. And this is connected not only with the fact that it is incredibly touching, but also with the very history of the film making, the emotions that we got from working on “ARIPI”. We allowed the viewer to completely plunge into the plot and feel like a part of it. I want to note that many moments were technically created in such a way that the spectator would plunge in the atmosphere that prevails on the screen. It was in this release that technologies had a decisive influence on the plot development”, noted Sergey Kirillov, “ARIPI” CG supervisor. The main feature of VR-cartoons is that virtual reality technology allows for making a picture with he effect of full presence. “We are pleased to be part of the global team that is developing a new branch in cinema, where the viewer is more than a viewer, he is a full-fledged participant. 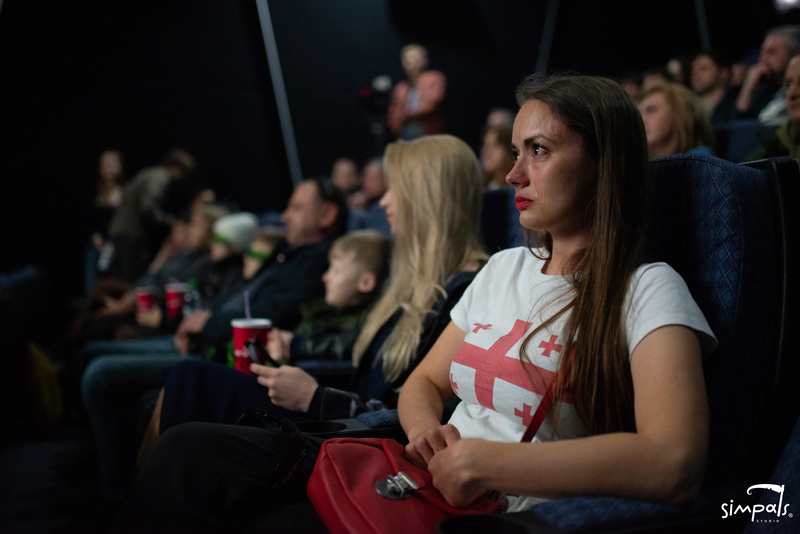 The biggest reward for such work is the reaction of those who watch the animation film, their sparkling eyes and genuine emotions”, pointed out Anna Voloshinovich, “ARIPI” project manager. 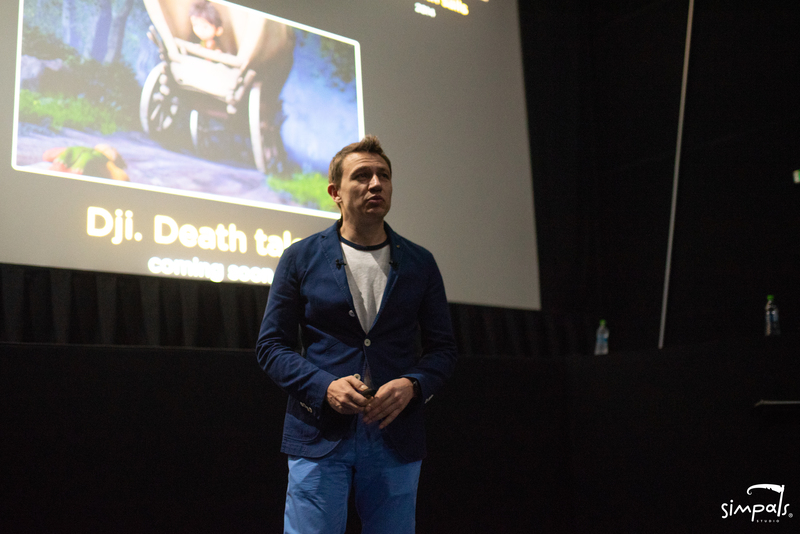 “ARIPI” project makers note that the first Moldovan VR animated film was sent to various world animation and film festivals. 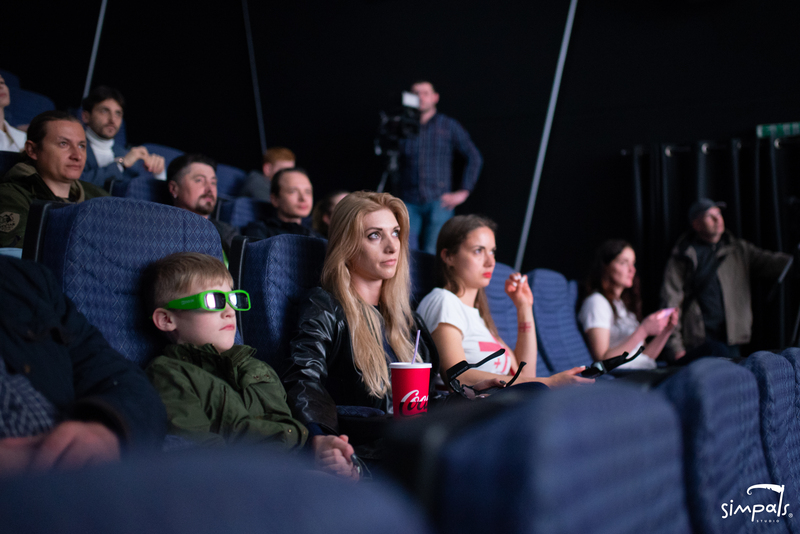 According to the team, in just two weeks the film caused a big stir and was included in the official program of the “New Media Film Festival”. Is is due to participation in international competitions that “ARIPI” is absent from public screening — these are the conditions of most festivals. However, the animation film makers say that thanks to this cartoon about Moldova, its special flavour and talented people living here, our country will become famous all over the world. 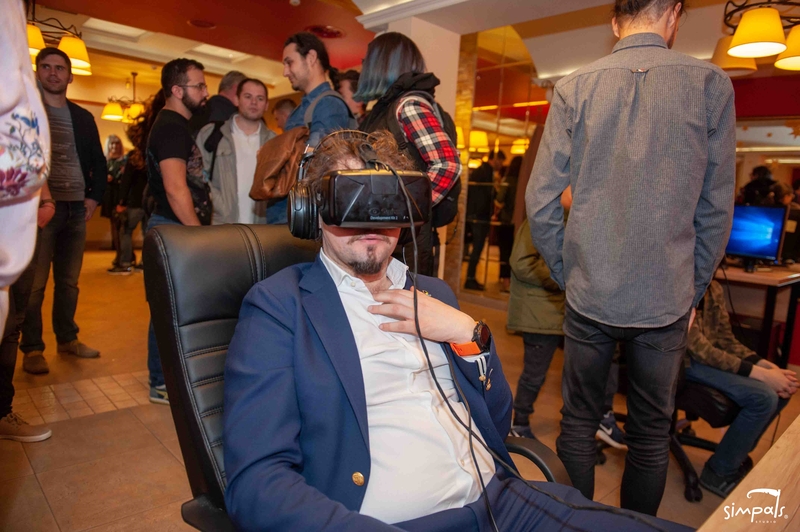 The premiere of the VR cartoon “ARIPI” was held with the support of the general partner — Patria Loteanu cinema.